Listen to your favorite tunes by spinning them on a digital turntable with Vinyl Tap. 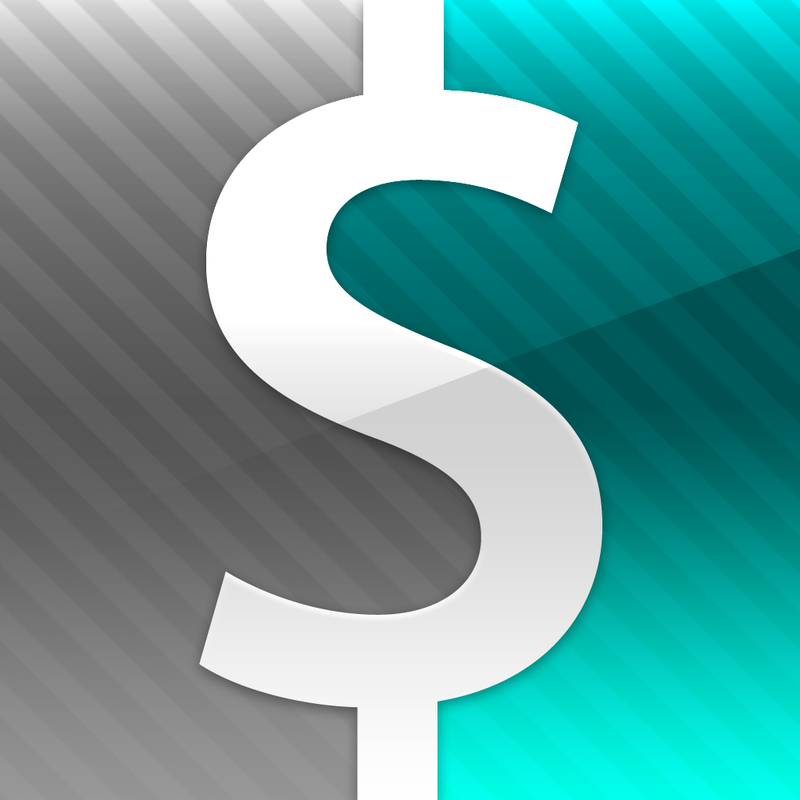 We also have a finance app that will help you determine where your money is going, and a colorful puzzle game. Tips+ ($0.99 → Free, 185.8 KB): Crunch numbers and calculate tips with this simple utility app. 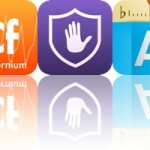 Tips+ is two apps in one. The main screen functions as an everyday calculator, complete with symbols that light up when you tap on them. Tap on the “Tip Calculator” button to flip the interface over and calculate your total bill amount. You must first enter a subtotal and then rate your service with a slider. You’ll see your total bill amount at the very bottom. Tips+ is available for free today only (07/26). It has a 4.5-star rating with a total of 13 ratings. 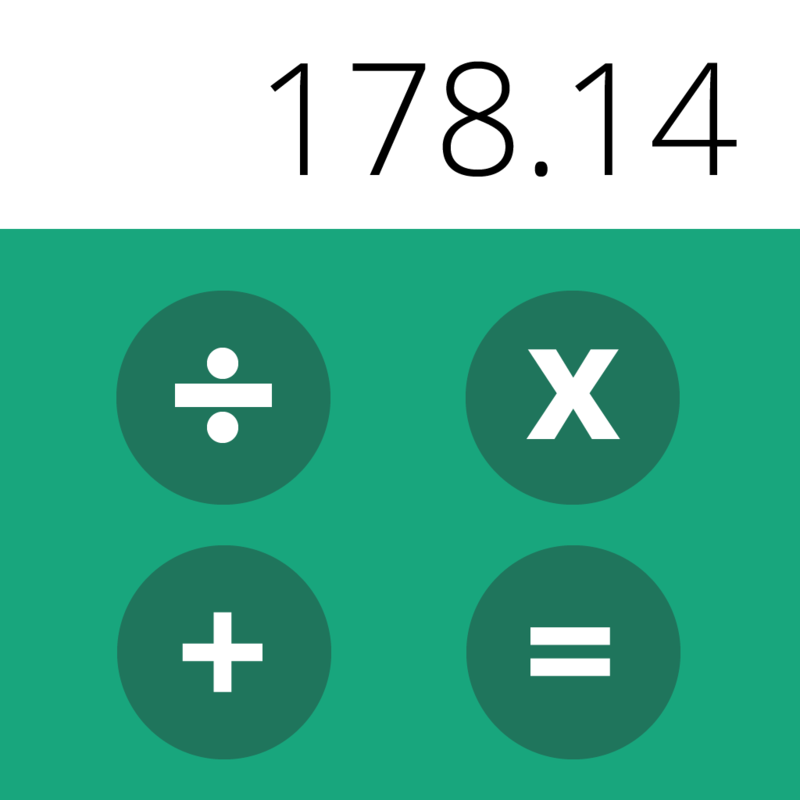 Swipe down on the screen to add to or subtract from your total balance. You’re able to attach a category to your transaction and select a date if necessary. All of your transactions will be calculated automatically and presented in list form. 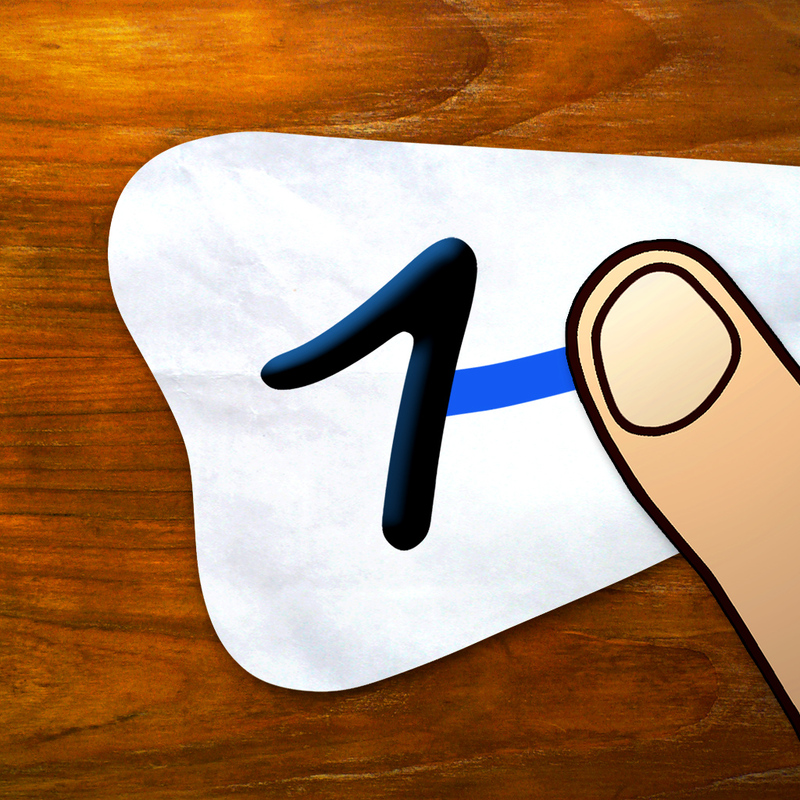 You can remove transactions with a right to left swipe, and you can move them to the future with a double-tap. The app also includes a calendar view, search, three themes to choose from, the ability to backup data via email, and passcode protection. Frugi - Personal finance manager to track your budget, expenses, income and future reminder is available for free today only (07/26). It has a 4-star rating with a total of 36 ratings. Skill Game ($2.99 → Free, 33.0 MB): A true game of skill. Your objective is to connect all of the numbers in ascending order without touching the lines you’ve already created. The process of doing so, however, requires a deft hand and a little strategy. Make sure to utilize the viewfinder in the top left corner of the screen, otherwise you won't stand a chance. The game includes an unlimited number of randomly generated levels, adaptive difficulty levels, and achievements and leaderboards via Game Center. Skill Game is available for free for a limited time. It has a 4.5-star rating with a total of 2155 ratings. 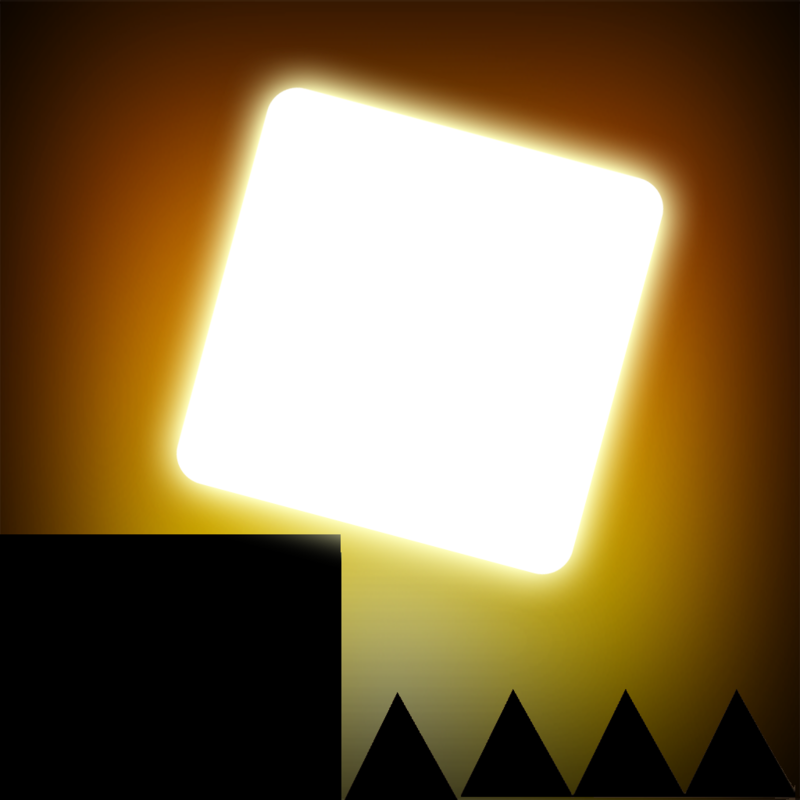 BLiP ($0.99 → Free, 14.3 MB): Try to safely guide BLiP to the end of each level in this abstract platformer. You're able to slide and tumble BLiP across the environments by tapping each side of the screen. Utilize environmental objects to clear treacherous areas, and collect all three stars in each level to unlock the exits. The game includes more than 60 levels, unlockable bonus levels, and leaderboards via Game Center. 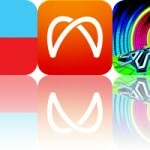 BLiP is available for free today only (07/26). It has a 3.5-star rating with a total of 26 ratings. Flux Pro ($1.99 → Free, 57.0 MB): This puzzle game will put your color theory knowledge to the test. The object of the game is to connect matching pairs of colored shapes with lines, but there’s a catch. When lines cross over each other, they will change in color. It’s up to you to cross lines at just the right moment to match the shapes and their colors without cornering yourself. The game includes five difficulty settings, 700 levels, hints in case you get stuck, five grid sizes, and achievements via Game Center. Flux Pro is available for free for a limited time. It has a 5-star rating with a total of 5 ratings. 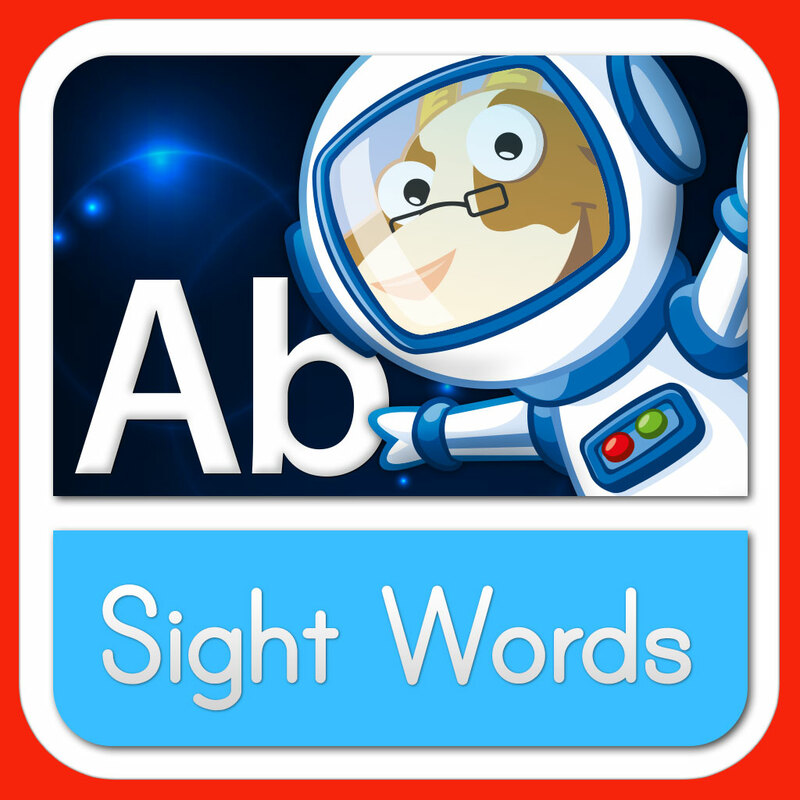 Sight Words Space ($1.99 → Free, 44.0 MB): This educational app will bring your child on a space adventure filled with words and fun activities. Sight Words Space includes 20 K-1 vocabulary words to learn. Each page features a word at the top of the screen that can be traced, an example sentence, and a fun activity that will help reinforce the word. At the end of the process, a personalized certificate will appear, which can be printed out for your child to keep. Sight Words Space is available for free for a limited time. It has a 4.5-star rating with a total of 9 ratings. Vinyl Tap - this one goes to 11 ($0.99 → Free, 49.3 MB): Crank it up to 11 with this digital turntable app. 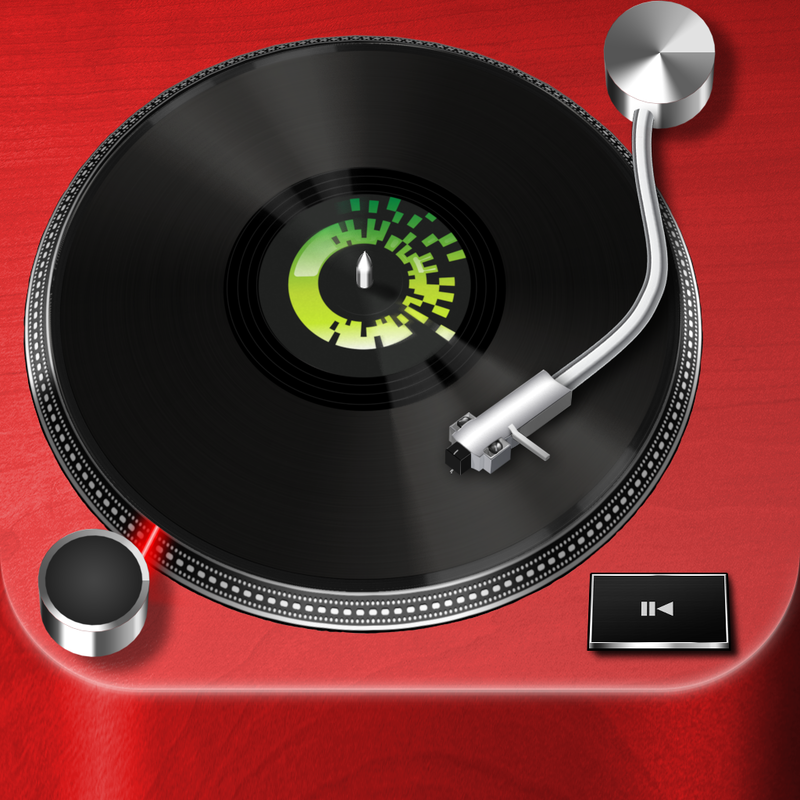 Vinyl Tap allows you to enjoy your favorite tunes just as you used to. You’ll have to decide on one of the seven different turntable styles, each with seven vinyl colors to choose from. Then select an artist or album from your library and hit play to start spinning your vinyl. Drag the needle and drop it on top of the vinyl to start playing music. The position of the needle determines the point in the song. You’re also able to mess with the playback speed via on-screen controls. Vinyl Tap - this one goes to 11 is available for free today only (07/26). It has a 3-star rating with a total of 10 ratings.